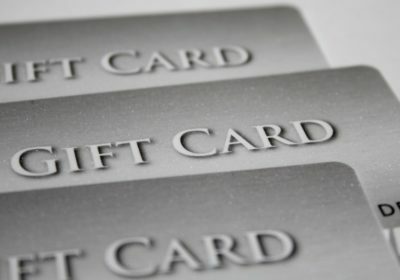 Use Up Those Fuel Rewards! I stopped by the Safeway gas station this afternoon and pulled up to the pump to redeem my fuel rewards before two of them expire tomorrow. When the display informed me I’d be redeeming for 90¢ off per gallon, I quickly cancelled the transaction. I’m not going to lose out on that extra 10¢ (x17 gallons), right? Luckily, Bryan needed some things at the store and stopped on his way back from taking Carter to the barber shop. I checked the balance on the Safeway app, and now we have 11 rewards! 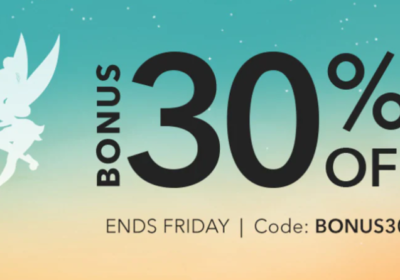 He must have spent over $30, because we only needed a $27 transaction for the last reward, but there was a just for U coupon for an bonus reward on a $30 purchase. Now I could stop by the gas station on my way home to redeem all 10 rewards at the same time to save at least $17. I was thinking that it was lucky I didn’t fill up when I was going to because now that I’ve gone back and forth to work, the tank will be emptier. 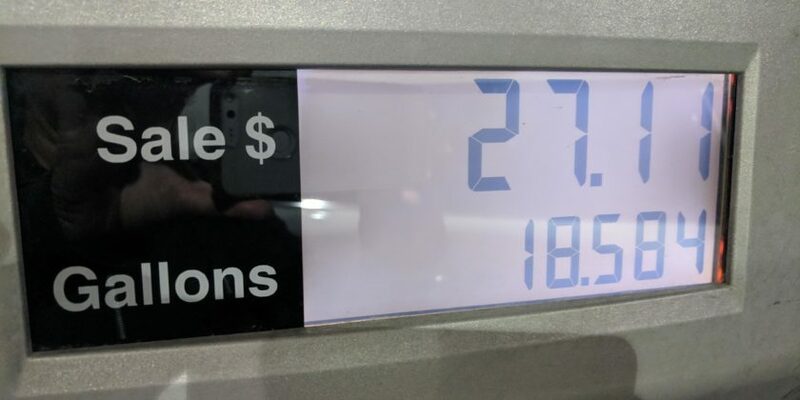 It wasn’t a moment too soon, because I was able to put over 18.5 gallons in, meaning $18.50 saved! For Safeway, I love that you can redeem for grocery rewards if you don’t have enough to redeem for fuel. 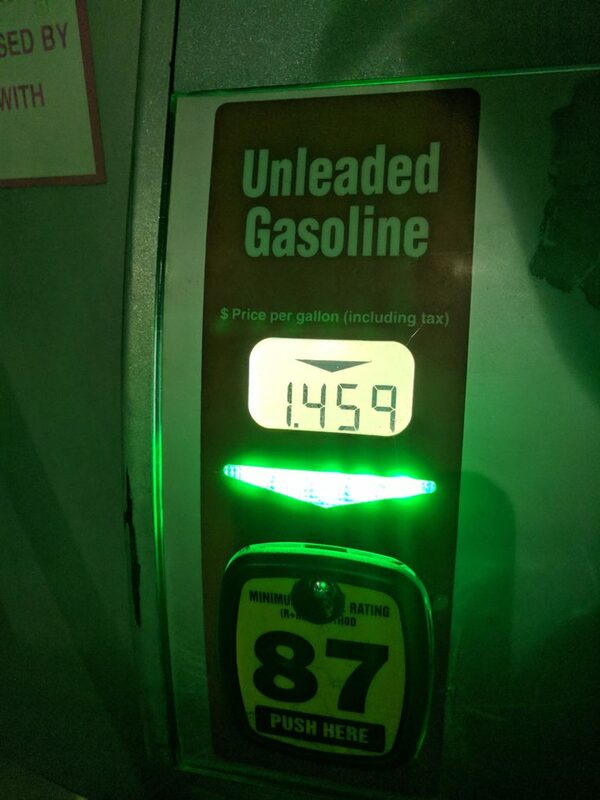 I always check prices before I redeem these awards so I know I will get at least 10% of the amount I can save on a tankful of gas, so $1.70 for me. It will vary by how much you can fit in your tank. 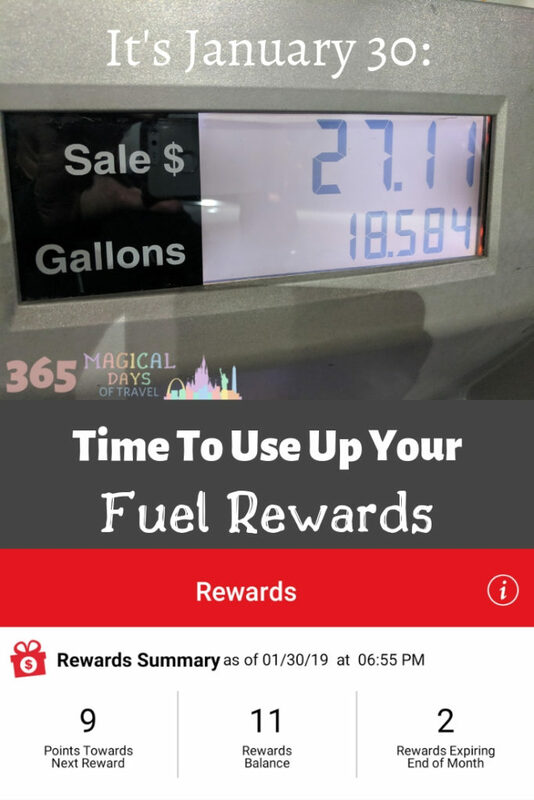 Make sure you check your fuel rewards accounts today and use them up before they expire tomorrow. 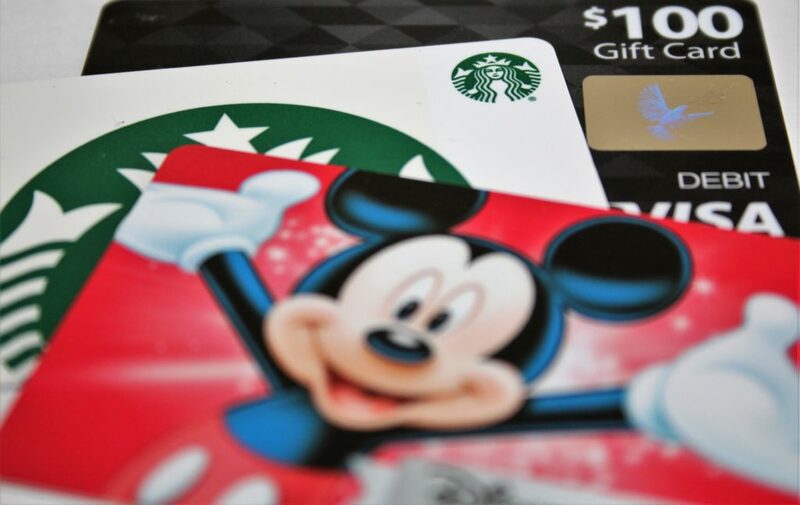 Don’t forget to use your Chase Freedom card for 5% cash back (or 5x UR if you have a premium product) this quarter!